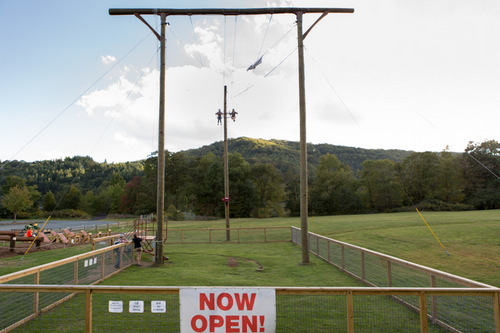 High Gravity is an award-winning adventure park and canopy tour located in Blowing Rock, NC and is owned and operated by Challenge Towers. 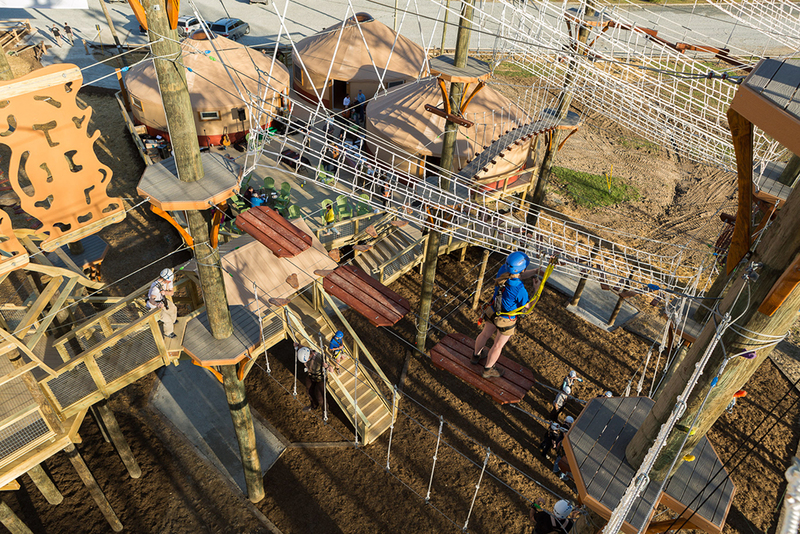 Features include a multilevel main course and integrated kids course, three person giant swing, and zip line tour culminating in a 70ft Powerfan free fall. 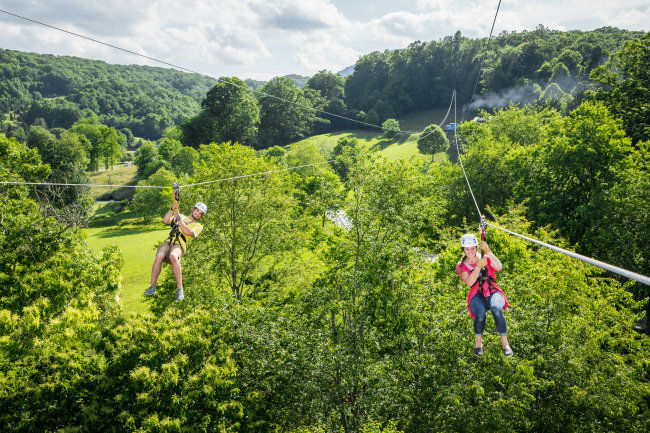 Since opening, HGA has been featured in the New York Times article, "20 Family-Friendly Travel Ideas to Get You Going" and is active in the surrounding communities of Boone and Blowing Rock, North Carolina.